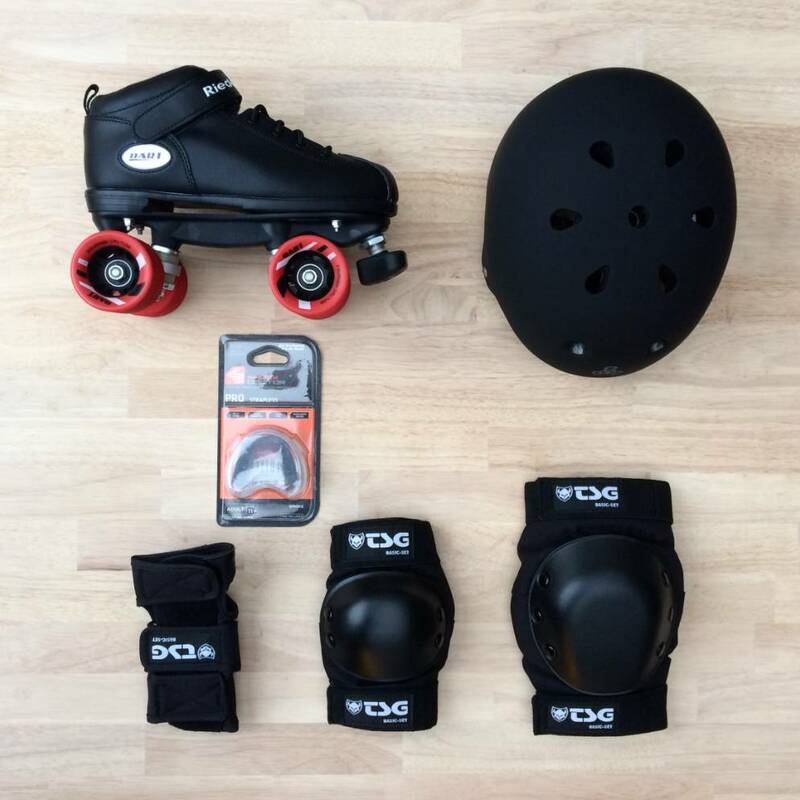 The TSG Basic package is very budget friendly combination of TSG protective gear with Riedell Dart roller skates. 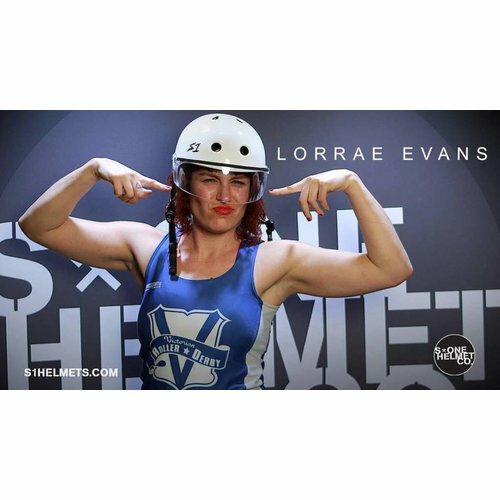 The Dart is the perfect skate for Junior Roller Derby or starting roller skaters looking for a beginner model. 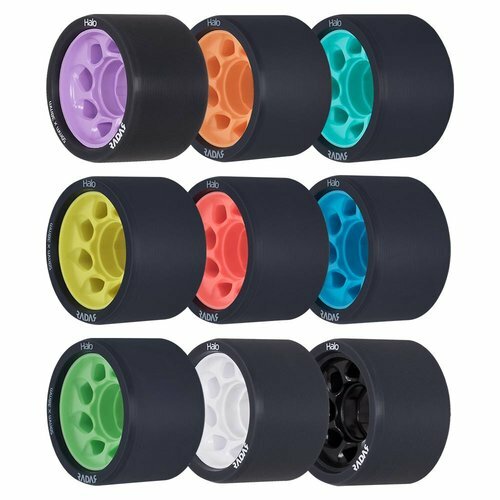 ** We do not advise these for adult roller derby skaters as the skates won't be able to deal with the intesity of the sport. The Dart skates offer anyone the possibility to learn to skate on a decent pair of roller skates, without spending too much money. 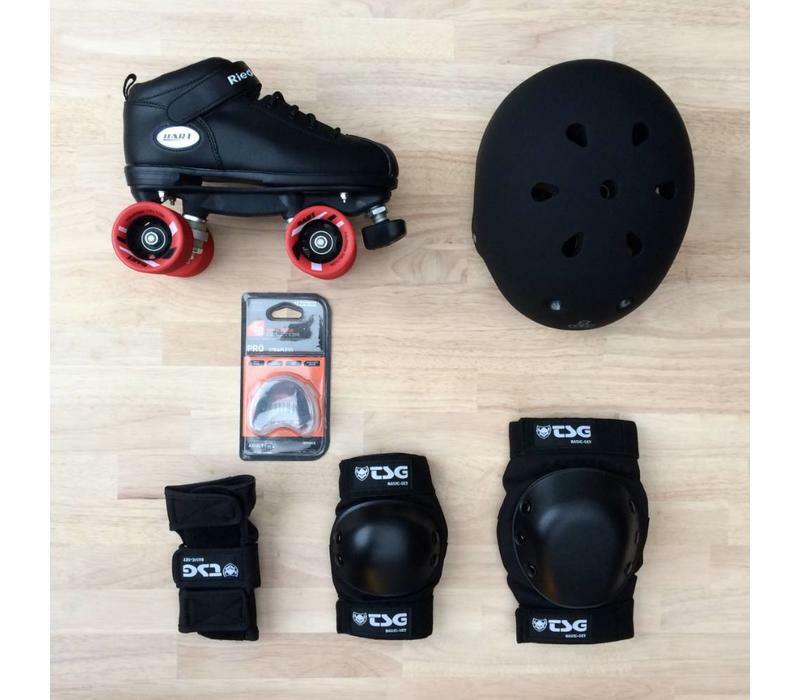 This setup features indoor wheels, and an overall setup that is better than lower end recreational roller skates. 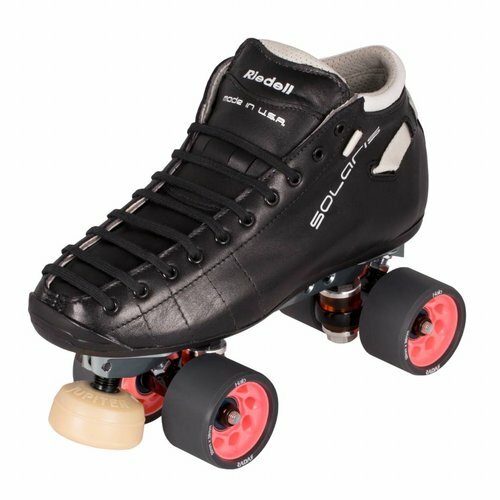 If your goal is to play roller derby, we would not advise these skates as they will not last too long when playing such an intense sport. This classic helmet from TSG is very popular. Together with the other helmet options, this has been a standard reliable option to protect your head. 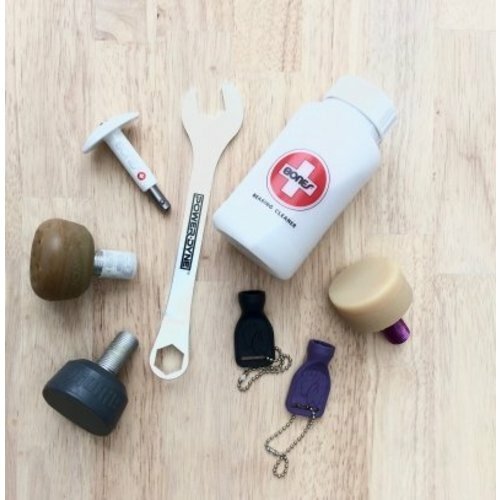 This set holds knee pads, elbow pads and wrist guards of a basic protection. These will save you from scrapes and grazes, but can't stand a lot of impact as the padding is rather minimal. 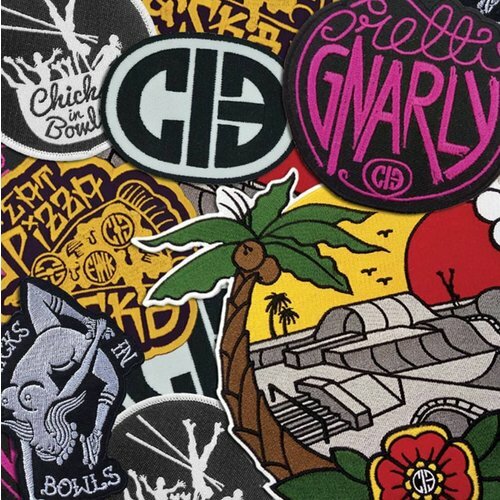 It is, however, perfect for beginner skaters who don't aspire heavy contact right now. Basic protective mouthguard. Nothing fancy, just protection.